There are things in life which even technological evolution cannot make obsolete, such as the tone of a musical instrument, a combination of flavours or the aroma of a coffee. In fact, it is only with experience that one can knowingly take care of the small details and have a perfect idea of the result they want to obtain. 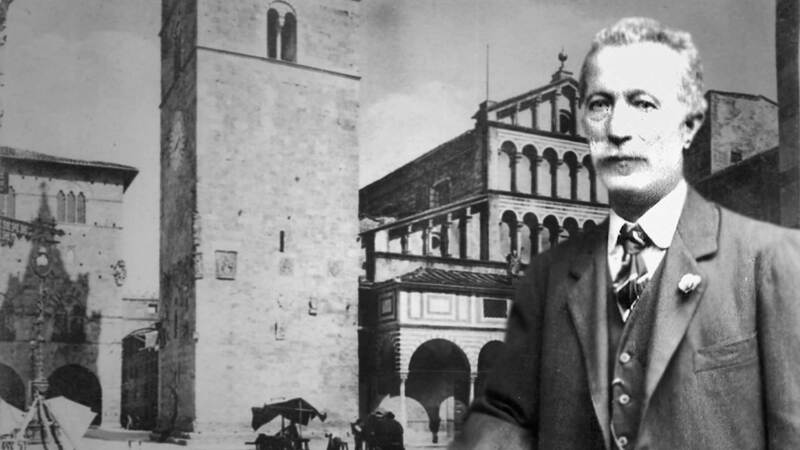 That is why companies that have been active for over a century, like Moka J-Enne — one of the first coffee shops in Italy —, are an irreplaceable legacy of artisan culture and manufacturing excellence. 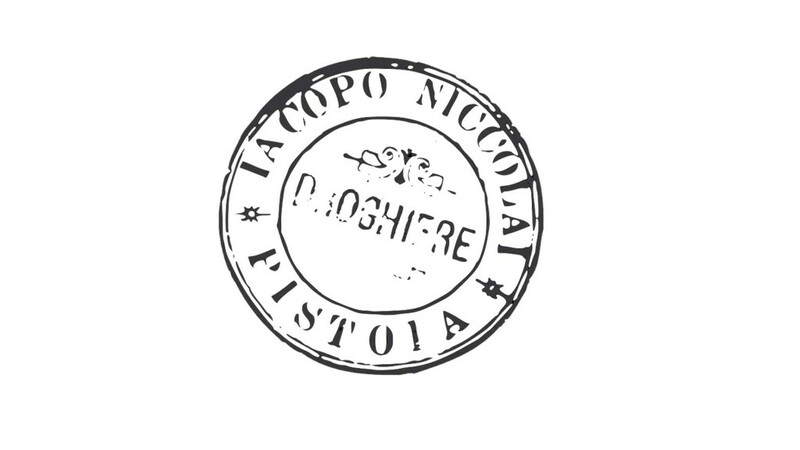 It was in 1878 that Jacopo Niccolai begun running the food shop where he previously worked as an errand boy; soon after he bought the whole place. The shop was located on the Piazza del Duomo in Pistoia, right behind the San Giovanni in Corte baptistery, built in the 1300s. It was a place which, since medieval times, was fulcrum of the city’s social life. 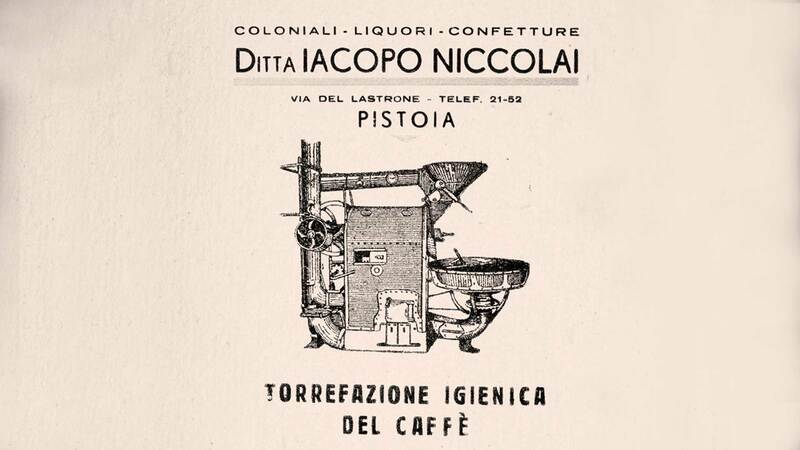 Despite the fact that, at the time, coffee was a rather rare product, Jacopo began producing renowned coffee blends, which he created by roasting Arabica coffee, from countries far away. Furthermore, the roasting machines used at the time, generally using coal, were also quite a rarity. Then, during the inter-war period, coffee became a more widely-consumed and a more significant product. Thus this food store in Pistoia, which in the meantime had also become a lab for making spirits, became a destination for buyers in nearby areas, from the mountains for example. In the post-war period, the company began supply their services to homes. This was an added value for Moka J-Enne and allowed for a further, significant, development in the following period. 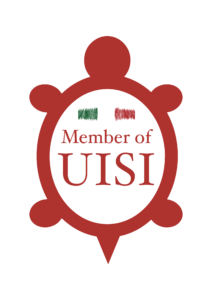 Now the Pistoiese coffee shop is part of the Unione delle Imprese Storiche Italiane, which brings together Italian companies, of excellence, which have been operational for at least 100 years, with their history documented, and have clearly demonstrated ethical values. In the 1960s, the company was being run by the family’s fourth generation. Business was growing and a larger headquarters was necessary. It was thus decided to move the coffee shop to the nearby Piazza della Sapienza, where — years before — one of Jacopo’s sons, Dino, had purchased a plot of land, where a pawnbrokers had operated in medieval times. Here, Moka J-Enne grew even further, until it needed to relocate once again. At the end of the 1990s, the headquarters moved again. With the company’s business being now more widespread and structured, areas of the modern Sant’Agostino industrial area were chosen. 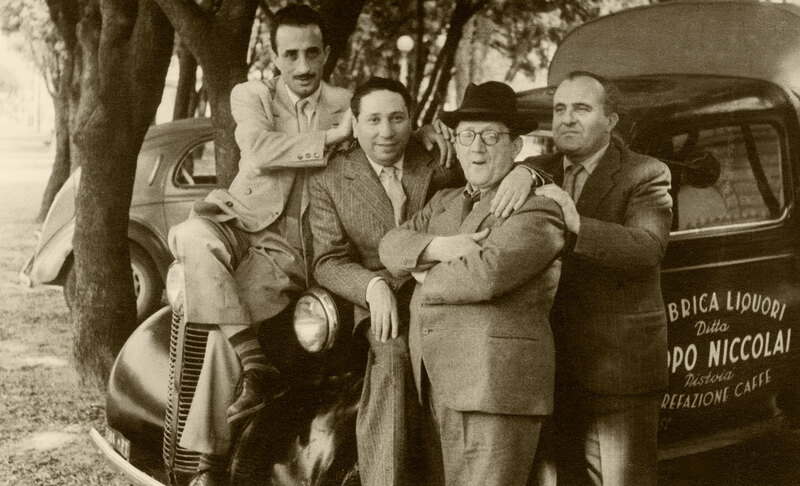 Here, members of the fifth generation of the Niccolai-Cappellini family recently entered the company. Moka J-Enne, a historical Tuscan coffee shop founded in 1878, is now part of the Unione Imprese Storiche Italiane, a union of historical Italian companies which, since 2000, has embraced a number of Italian companies, which are fine examples of ‘Made in Italy’ and have proved long-running and reliable, with at least 100 years of uninterrupted and ethically sound business. 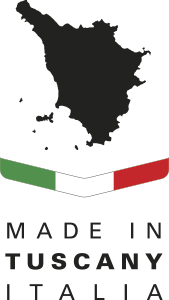 The addition of Moka J-Enne to the union of historical Italian companies brings the number to 41 in total. We would like to thank everyone who has contributed, and continues to contribute, with their work every day, bringing their own input to this long love story. 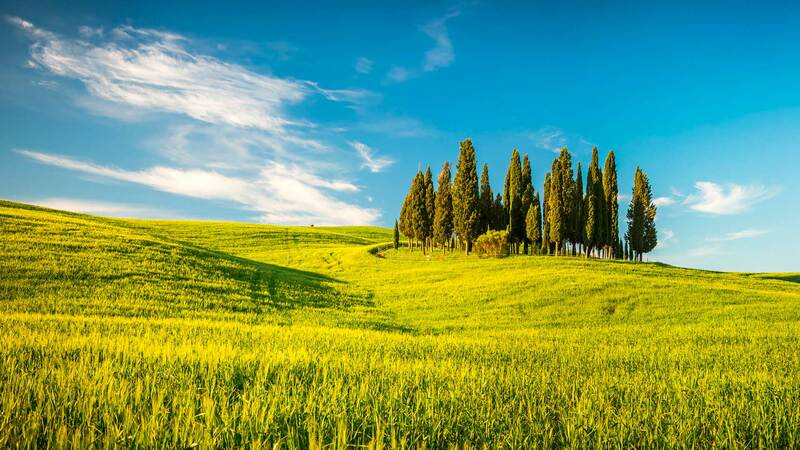 Every Moka J-Enne product bears the phrase “Made in Tuscany”, because Tuscany — when it comes to food — is synonymous with excellence. Among these products, the Cream S coffee blend is the most wide-spread: a blend with a rich and intense aroma, its recipe has constantly been perfected over its lifetime, extending over a century. This blend is perfect for shops which want to opt for a timeless classic. The wide range of products also includes further blends, which are able to marry century-old knowledge and new trends. BioChicco (‘biobean’) is a perfect example, made from beans with organic certification. This is an extremely innovative product on the Italian market, which Moka J-Enne released at the beginning of the 2000s and is ideal for businesses that would like to stand out.